They learned to swim at BSAC! The Learn-to-swim Program at BSAC is a kid-friendly, family-focused way to dive in, with caring, determined, and experienced swim instructors and lifeguards. 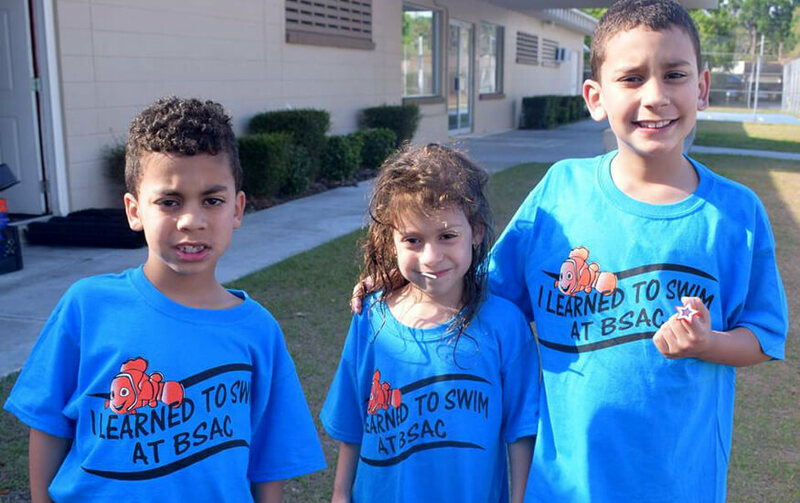 BSAC is deeply committed to the cause of youth-drowning prevention and learn to swim, one child at a time. BSAC Casino Royale a Royal Success!